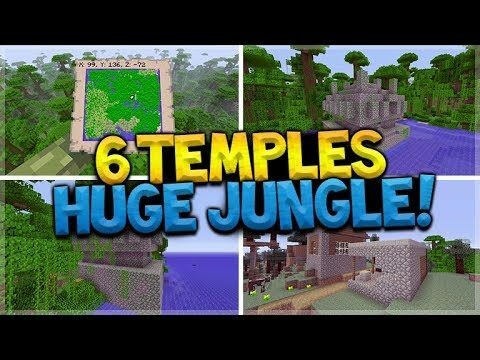 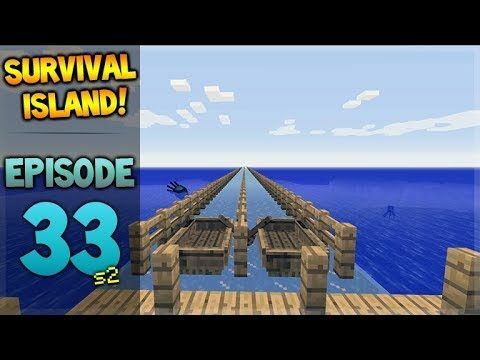 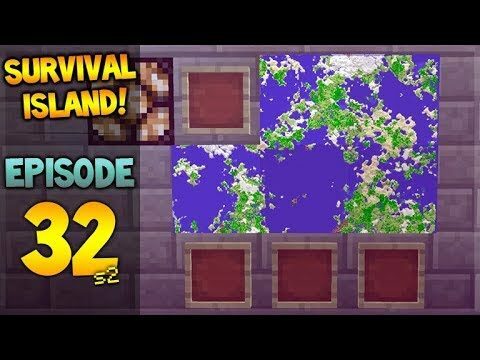 3 Woodland Mansion, 3 Villages, Jungle Temple HUGE Ravines 80% ALL Biomes! 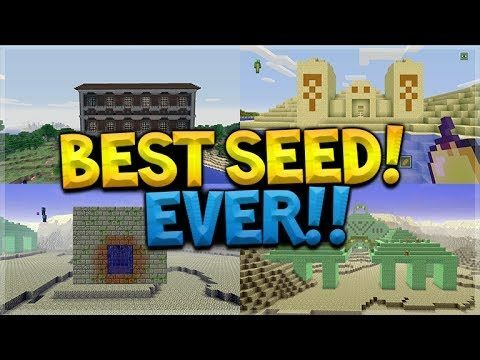 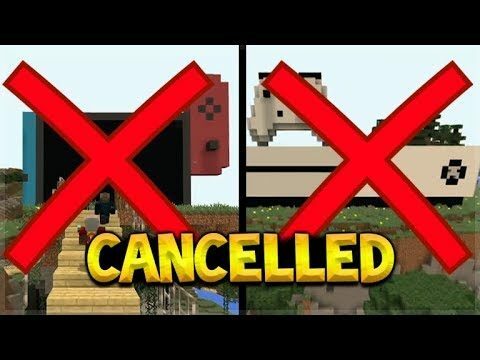 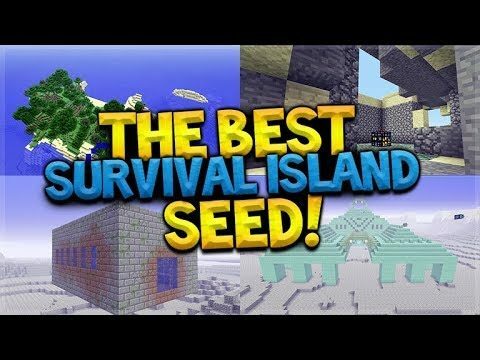 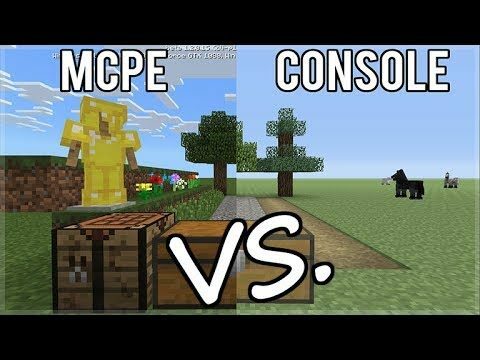 Minecraft SEED! 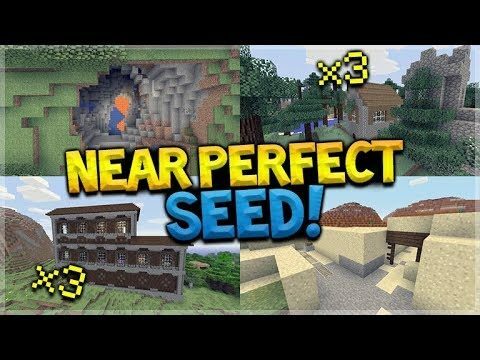 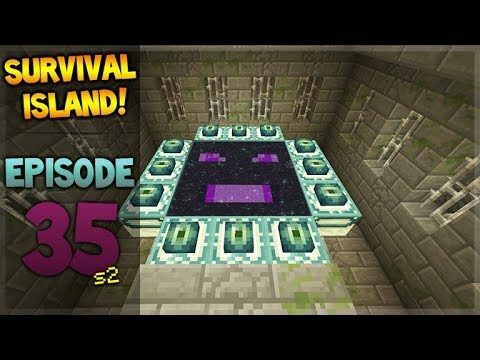 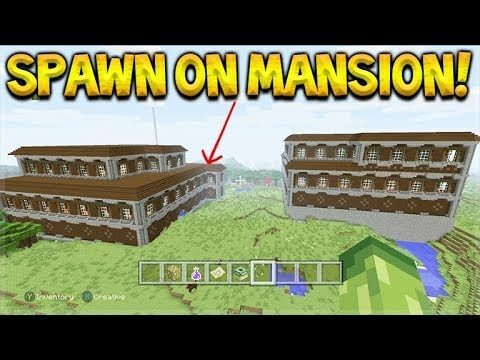 Woodland Mansion, Guardian Temple & Above Ground End Portal AT SPAWN SEED!